What’s the best 5W20 Oil? Let’s find out. 5W20 Oil is a multi-grade oil. Multigrade motor oil flows well in cold temperatures and still protects the engine at hotter temps. Oils have high viscosity when cold and a lower viscosity once the engine has reached its operating temperature. This difference is too large for most single-grade oil. In order to bring the difference in viscosities closer together polymer additives are added to the oil. The result is a multi-grade oil. The first number in your oil (5) is the viscosity grade cold. The second number (20) is what you will have when hot (212 degrees F). 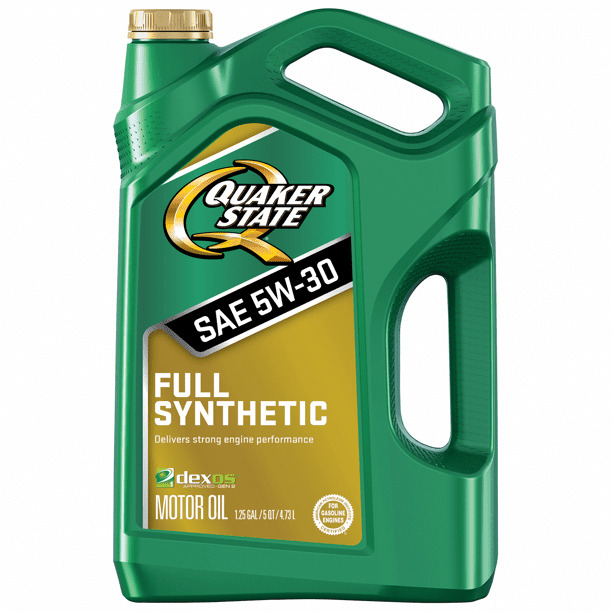 A 5W20 Oil must pass the SAE-J300 viscosity grade requirement for both 5W and 20. The W stands for Winter, meaning your oil is good for year round driving. If you are in the market for a great 5W20 Oil then the list below will help you find the best. We have taken the complete list of all oils tested and pulled just the best 5W20 Oil results for your easy comparison. No longer available. Replaced by 5W20 Mobil 1 that includes GM Dexos 1 approval. See #75 below. No longer available. Replaced by 5W20 Valvoline SynPower that includes GM Dexos 1 approval. See #10 below.